"I agree with rationalizing spending because we are in a financially difficult situation. The important thing is to have us, the professionals, evaluate possible solutions". 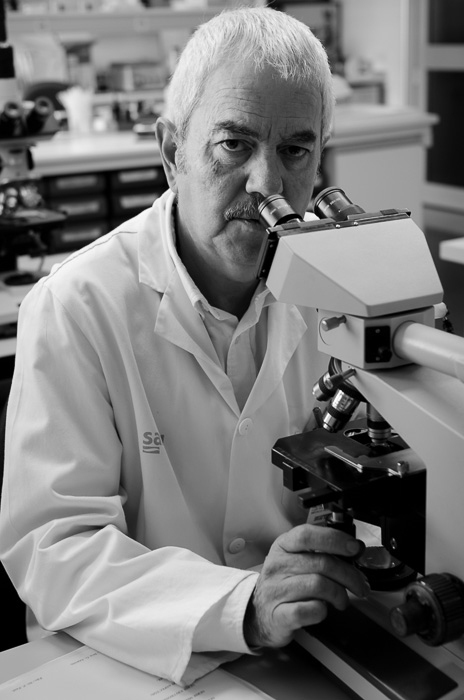 Luis Palomera, Doctor, head of the Department and the hematology laboratory at the Cl�nico hospital of Zaragoza.